Two first-year attendees from PHD stake out the tech convention to find what's new and what will matter most. Over the past several years, CES has joined Cannes Lions and Advertising Week as a staple on agency calendars. That means it has also taken on the signature characteristics of these iconic industry events—with each passing year, attendees find themselves further and further away from the show itself, overwhelmed by meetings, parties and excursions that push what’s happening on main stages and convention center floors to the back burner. That’s why this year media agency PHD charged us, two first-time attendees who have not yet been corrupted by the lure of partner parties, with a simple yet seemingly impossible task: spend every day on the convention floor, and report back on what we saw at the epicenter of the ongoing digitalization of every aspect of human life. What does "Smart" really mean? There is smart home, smart audio, smart cities, and so on and so on. But, does something simply being connected to the internet really make it smart? Surely it’s what benefit that connectivity brings to the product, not the connectivity of the product. At first look, the individual or societal benefit of some of these technologies is not abundantly clear. There are still a lot of questions when it comes to IOT. (And not just from us!) The possibilities of its manifestation feel endless, but how can we feasibly reach the infrastructure required to support such constant connectivity? And who is allowed all of that data generated, and what should they be permitted to use it for? Despite our efforts from Day 1, there seems to have been quite the shyness to hear a definitive point of view on this. In particular, VR headsets and drones were in abundance, although we haven’t been to CES before, it’s been a hard push to tell what is new in this arena, what’s the innovation since their first appearance on the scene? We’re not sure, but more to follow on this (hopefully). 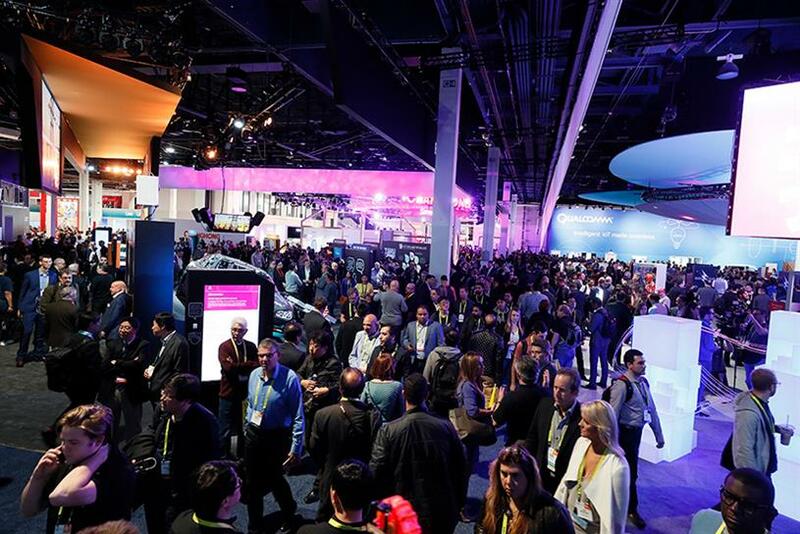 Our strangest observation, and perhaps this is the norm for CES veterans, but most products still felt like a work in progress, this goes back to the point of what’s the definitive benefit of the technology. For example, what is the benefit of a handbag that can charge your cellphone, when you just have to charge the bag in the first place. On a positive note, the most exciting thing is that there is inevitably still so much more to come. —Annelise Donahue is business development and marketing manager and Robin Kim is strategy manager at PHD. Advertising Week: How has it changed, and who is it good for?